Sigma 35mm F1.4 DG HSM A lens is the best choice for Nikon D800, D800E, D810. 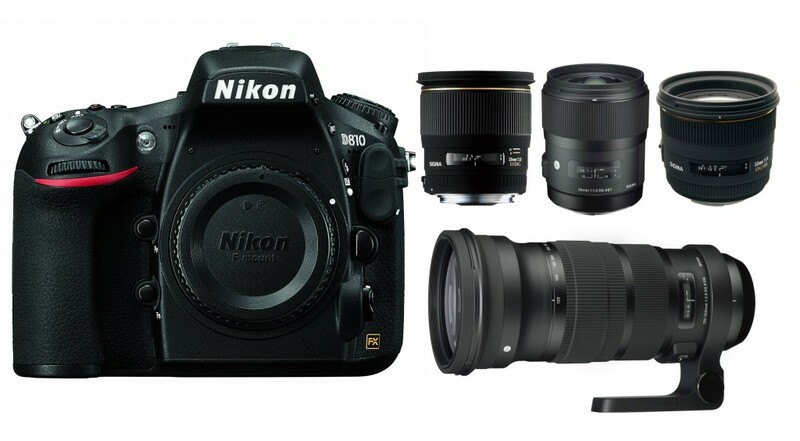 A standard prime lens for Nikon D800, D800E, D810 is very useful . Both Sigma 50 F1.4 EX DG HSM and Sigma 70 F2.8 EX DG Macro are great lenses at a affordable price of $400. If you are Looking for a telephopto lens for your Nikon D800, D800E, D810, the Sigma 85mm F1.4 EX DG HSM lens is the best choise. The Sigma 120-300mm F2.8 DG OS HSM S is another best lens, but it is more expensive than Sigma 85mm F1.4 EX DG HSM.